NIA CHARLESTOWN NEVIS (January 30, 2017) — Premier of Nevis and Minister of Education in the Nevis Island Administration (NIA) Hon. Vance Amory, continued his visits to government-owned schools on the island with his most recent visit to the St. Thomas’ Primary School on January 26, 2017. 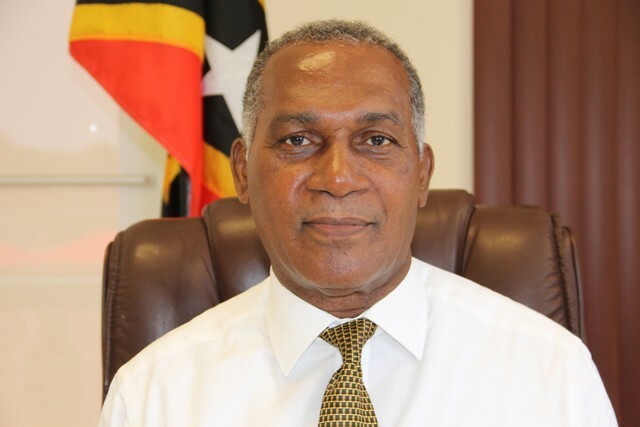 Mr. Amory who was accompanied by Permanent Secretary in the Premier’s Ministry Wakely Daniel and Assistant Secretary Kevin Barrett, described his meeting with the school’s principal, staff, students and staff of the cafeteria as rewarding. Discussions involved the physical plant, new developments and concerns and finding ways in which the Administration could enhance the delivery of subject areas for maximum benefit to the school’s population. The school visits are in keeping with Mr. Amory’s pledge to engage in onsite discussions with the school principals, on their assessment of the performance of the school system on Nevis. 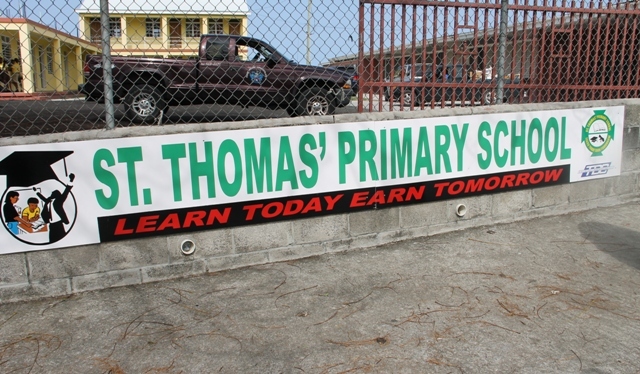 The Violet O. Jeffers Nicholls Primary School and the St. James’ Primary School are next in the ongoing school visits.